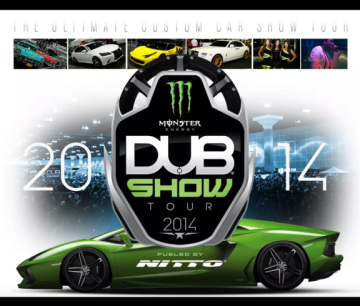 The Monster DUB Show Tour is coming to town! Many thanks go out to our main man Frank for the invite. Pre-celebration party to be held Thursday, July 24, 2014 from 6 pm - 10 pm at Gus Machado Ford of Kendall, located at 15551 S. Dixie Highway, Miami, FL 33157. There will be food, prizes, music, and of course, more horsepower in one place than you can imagine!